Pace.fm is a distraction-free way to keep track of your current pace, while running, walking, or cycling. 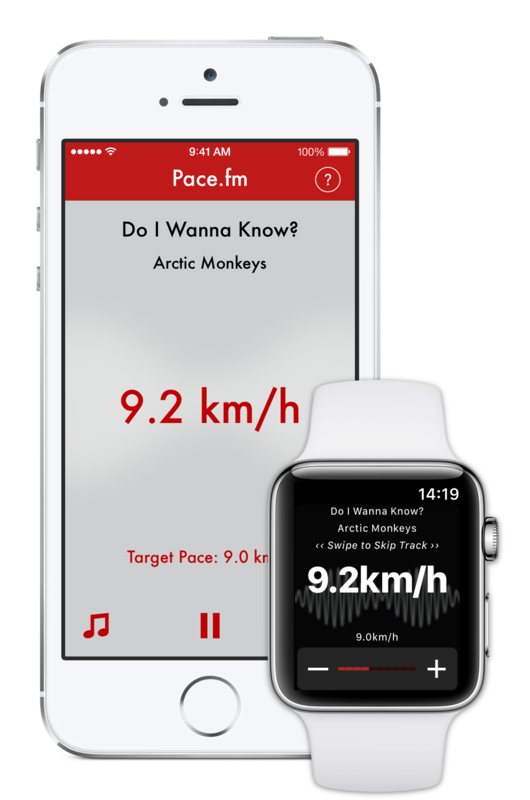 Pace.fm will increase or decrease the tempo of your music, relative to your current speed. 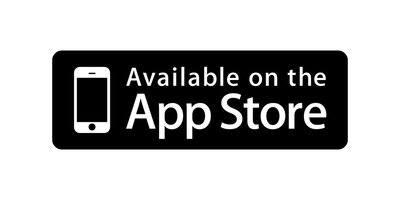 Pace.fm is available on the App Store.